The file User Patch v.1.5 (RC 6258) is a modification for Age of Empires II: The Conquerors, a(n) strategy game. Download for free. 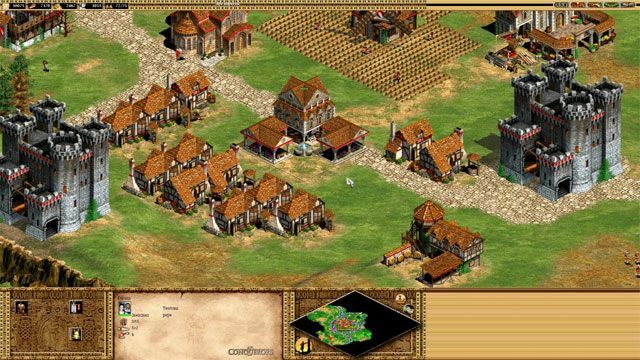 User Patch is a mod for Age of Empires II: The Conquerors, created by UserPatch Team. Welcome! This is a feature and bug-fix update for Age of Empires II: The Conquerors Expansion. Its primary focus is to correct several long existing issues with the game, the AI system, compatibility, and related elements. This update will not enable no-cd gameplay and requires a valid, existing installation of Age of Empires II: The Conquerors Expansion v1.0c.